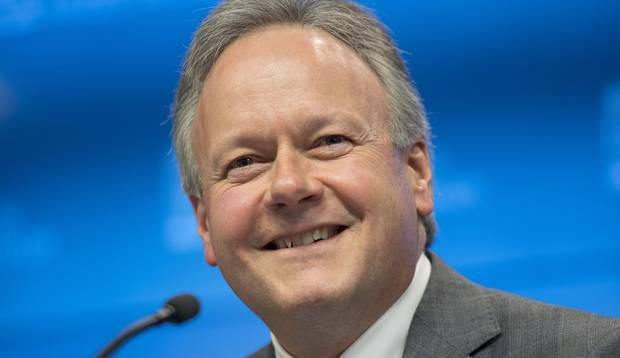 The Bank of Canada is taking a breather from its efforts to push up interest rates as it watches the fallout from the country’s trade showdown with the U.S. The central bank opted to leave its key rate at 1.5 per cent Wednesday in spite of unexpectedly good economic conditions this summer. “The bank is . . . monitoring closely the course of NAFTA negotiations and other trade policy developments, and the impact on the inflation outlook,” the bank said in a statement. The bank added that “elevated trade tensions” remain a key risk to the global economy and are already depressing some commodity prices.